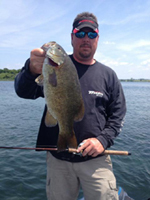 I have been fishing on Oneida Lake and the 1000 Islands region for over 20 years. 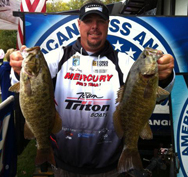 I have been tournament bass fishing for the past 16 years on both the local and regional level. I was introduced to guiding by my uncle who ran a successful charter business on Lake Ontario. 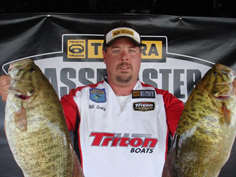 Through my years of being a first mate on his boat I learned and experienced first hand the value of educating fisherman. 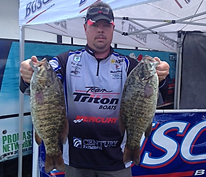 Our goal at NY NORTHCOUNTRY BASSIN' is for you to not only catch fish but to learn.